We are at it again. #proudmoviedraft is back. Category is: movies based on tv shows. Once a month our podcast gets together for a fun session of movie drafting. Picking our favorite movies with a specific theme and have you, the MGs pick which person has the best set. Well now you get something in return. Playing our lottery, you guess 5 films you believe we will pick for our set of movies and win a prize. Did you win this month? Give our episode a listen to find out. Joining us this month is Andrew from Frigay the 13th Horror Podcast @frigay13 on twitter. 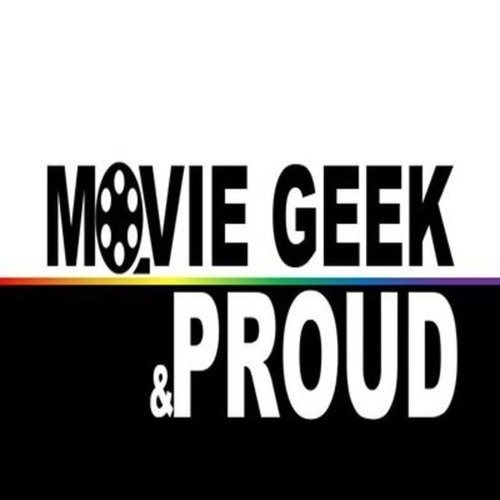 Rate and leave a review on any platform - Itunes: https://itunes.apple.com/us/podcast/movie-geek-proud-a-movie-podcast/id1376962157?mt=2 Stitcher: https://www.stitcher.com/podcast/movie-geek-proud Google Play: https://player.fm/series/movie-geek-proud-a-movie-podcast Podbean: https://mgppodcast.podbean.com/ Spotify: https://open.spotify.com/show/0A2k4WEPr6a5jI8uwkqGD8 Follow us on these platforms for updates - Twitter: @mgnppodcast Instagram: moviegeekandproud Join the movie geek community on Patreon: https://www.patreon.com/mgppodcast Becoming a patron you receive bonus and extended content, shout outs on our episodes, participate in polls to shape this show the way you like it, help pick out movies to review in future episodes and more starting as low as $1.00. Check it out.